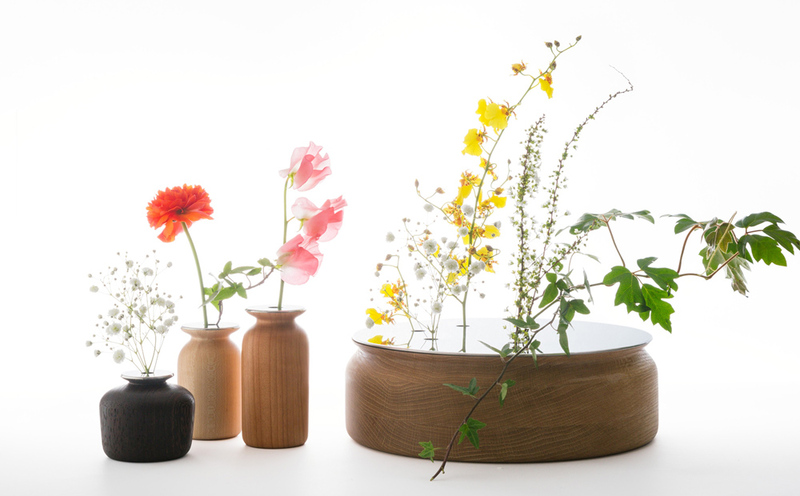 Mikiya will present New design "MINAMO" and the latest works at Ambiente 2014 in Frankfurt, Germany. Come and visit us at Mikiya Kobayashi booth in Hall 11, G10B 14 and the following booth. - New design "MINAMO, shelf sereis "LACUS" and "BE"